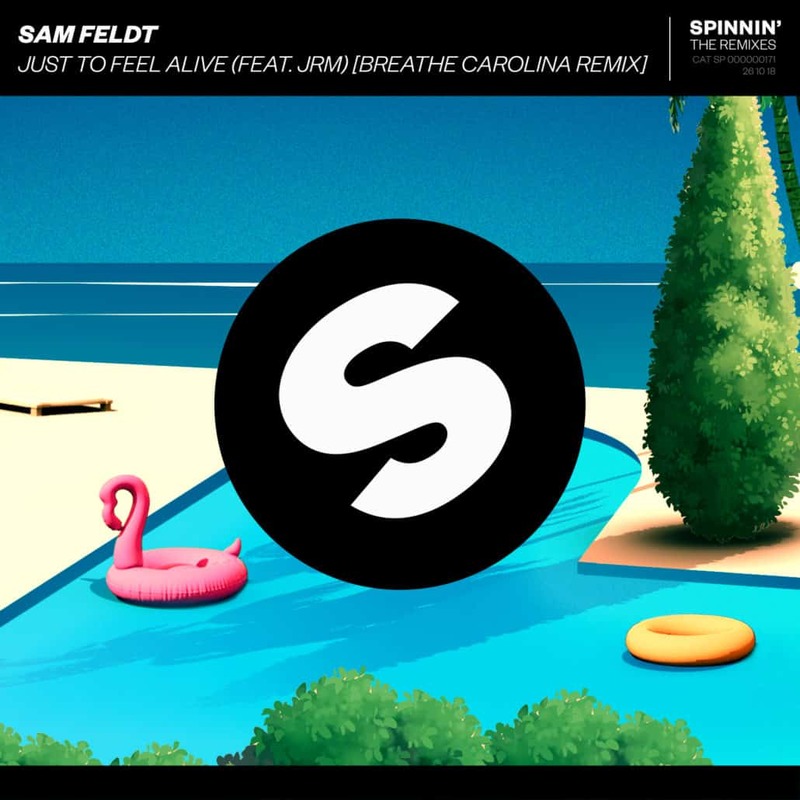 Dutch DJ/producer Sam Feldt created ‘Just To Feel Alive’ together with JRM. 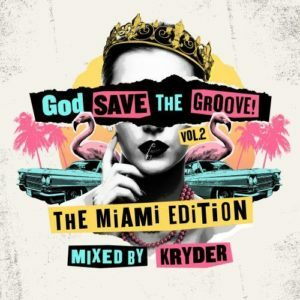 This release on Spinnin’ Records reached around 2.2 million streams and counting. Famed US act Breathe Carolina (3.1 million monthly listeners on Spotify) got inspired by this track and made its own blazing electro house remix of it, already receiving support from Hardwell on his HOA radio show. Listen to “Just To Feel Alive (Breathe Carolina Remix)” below. 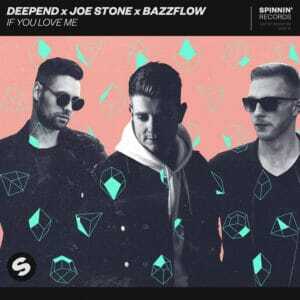 Moreover, Breathe Carolina joined forces with Robert Falcon for the inspiring record ‘My Love‘, also on Spinnin’ Records. Breathe Carolina has been making a steady claim to fame these last years, turning into one of the most exciting acts in the current dance music scene. Starting off in 2007 as a group blending pop with catchy electronics, this has already led to several released albums, continuously moving forward in their sound, exploring its electronic dance influences to the fullest. It’s become one of the trademark sounds of Breathe Carolina. As for Dutch dance notoriety Sam Feldt, he recently reworked South Korea’s rising star SHAUN‘s big 2018 hit ‘Way Back Home‘ into a stunning piece of dance music. 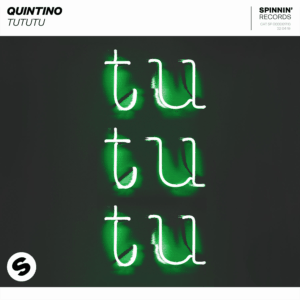 Featuring US singer Conor Maynard on vocal duty, this touching song that already reached millions of listeners takes on a whole new guise with fresh beats and uplifting rhythms – out now on Spinnin’ Records. Listen to “Just To Feel Alive (Breathe Carolina Remix)” below or buy/stream it here.